The contents of your course are being loaded. In order to continue in this course you must validate your identity. Please answer the question below and click on the 'Validate My Identify' button to continue. This button allows for you to expand and collapse the main menu of your course, which includes the course outline, glossary, downloads, and other important features of your course. 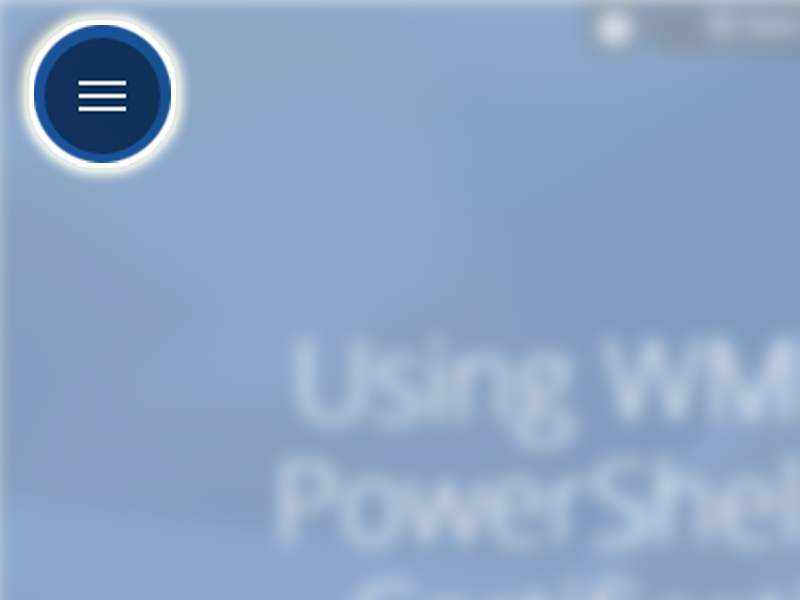 When clicked or tapped, the main areas of your course become visible. You can expand and collapse this menu at any time during your learning experience. 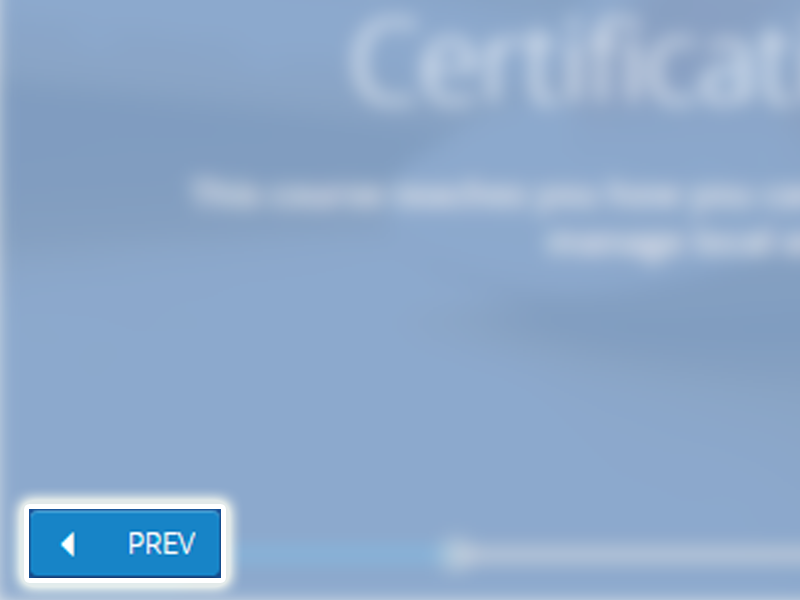 This allows for you to navigate backwards in the course, one slide or module at a time. This allows for you to navigate forward in the course, one slide or module at a time. The course time line gives you a visual of how much progress you have made through the course. 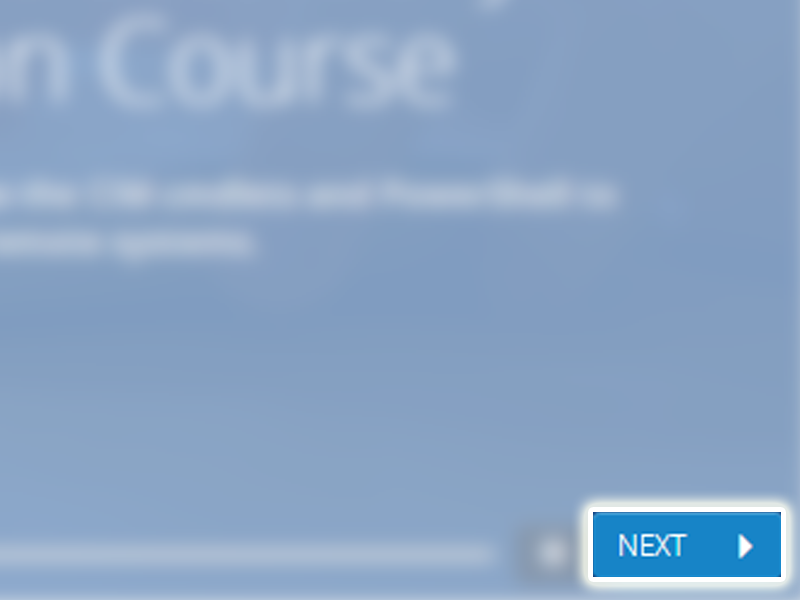 Use the course outline in the main menu to easily access lessons, quizzes, and final exams. This menu gives you access to the volume controls for the course, including the ability to adjust the volume or turn it completely off. 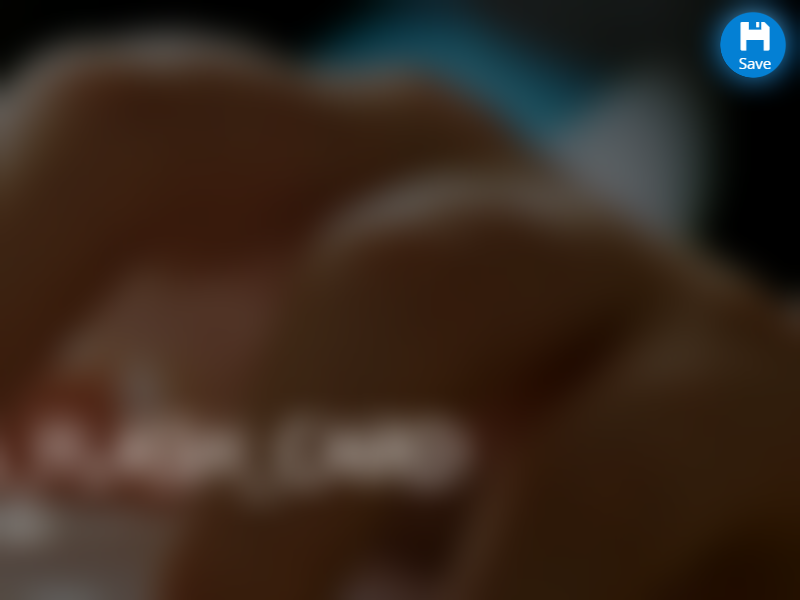 It also allows for the ability to show or hide closed captioning support. 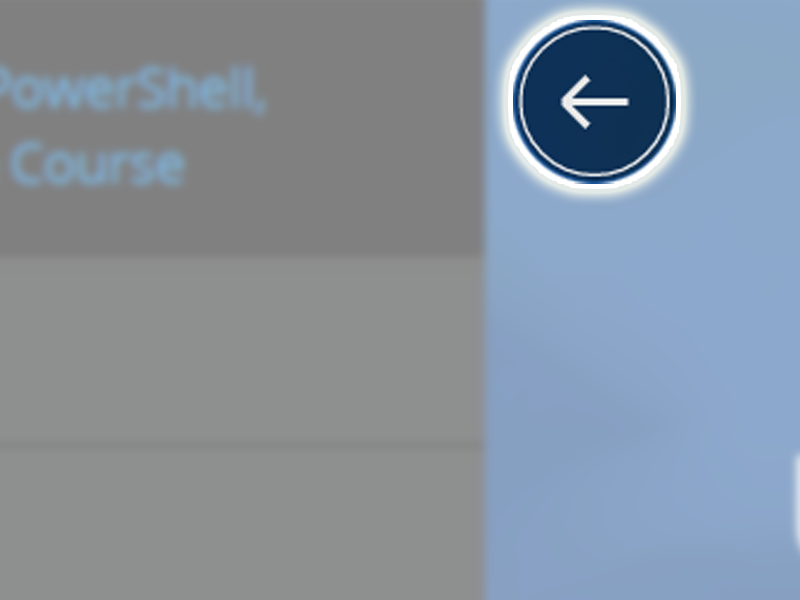 This button allows you to save your course progress. You can also exit the course with this option. If you save and exit your course while taking assessments and exams, progress will not be saved. This allows you to bookmark sections of the course you may need to reference at a later point. 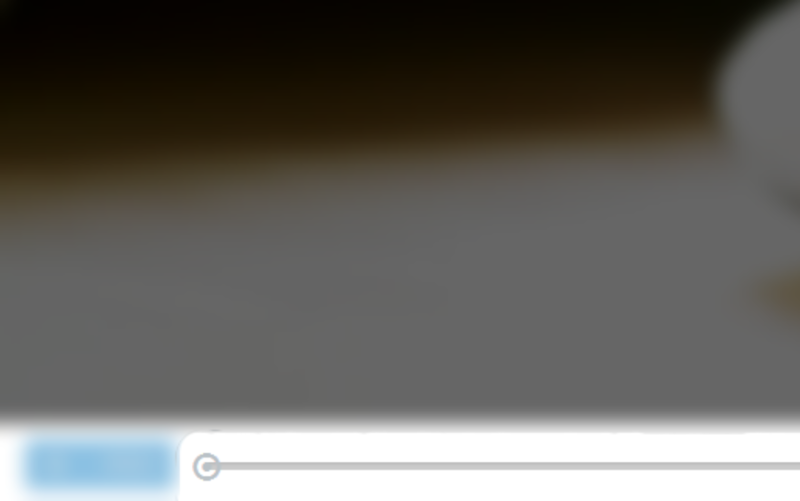 You can customize all of your bookmarks by giving them a title. Bookmarks are organized by order. This area shows you the total amount of time spent on this course, from start to finish. You must hit the save and close menu in order to record the latest amount of time spent. You must pass with a mastery of 40%. You must pass with a mastery of 60%. You must pass with a mastery of 80%. You must view every scene in the course. You must attempt post assessment in order to complete this course. You must pass the post assessment with a mastery of 80%. You have not attempted the post assessment yet. You must pass the quiz with a mastery of 70%. You must pass the pre assessment with a mastery of 70%. You must complete the course within 48 hours after first course launch. You must complete the course within 3651 days After registration. You must complete all evaluations. You must accept affidavit acknowledgment. You must submit a signed affidavit. The course can only be completed after at least 9 course launches. (not applicable for preview mode). In order to continue in this course you must validate your identity. Please answer the question below and click on the 'Validate My Identify' button to continue. If you have forgotten the answer to the question please click on the 'Forgot My Answers' button below. Your answer must exactly match the answer you entered in your profile. What is the last four digits of your home telephone number? Proctor ID* The Proctor ID is a required field. Password* The Password is a required field. Proctor Email* Proctor Email is a required field. 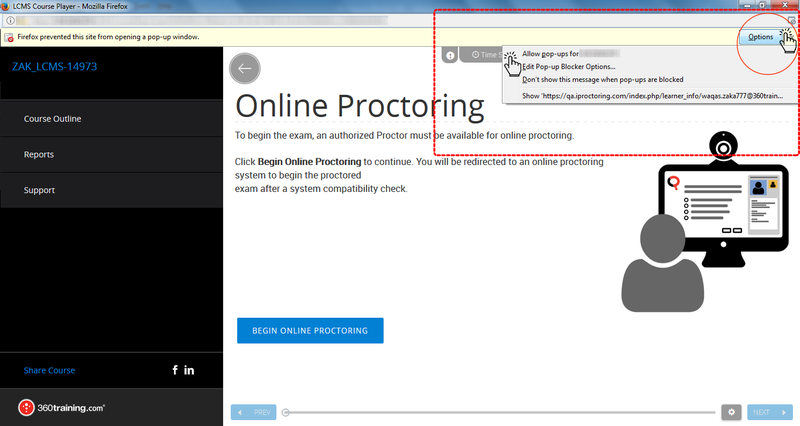 Proctor Code* The Proctor Code is a required field. Click "Stay & Continue" to view the results of your assessment. If you leave the examination window for any reason during the exam, the course will lock and you will fail this exam attempt. '+ ' You have clicked in a way that will cause you to leave the examination window. '+ ' Do you want to continue? Click "Stay & Continue" to stay in the exam. 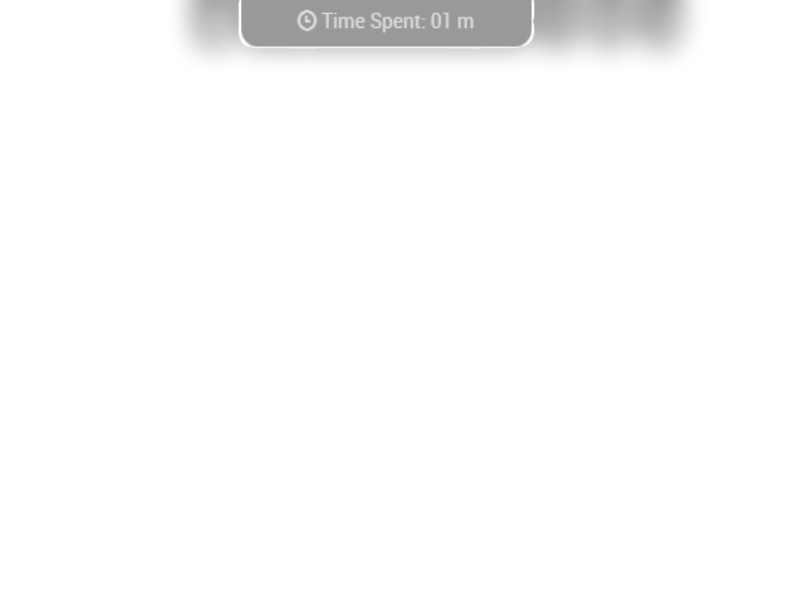 Course automatically locks in 22 seconds. Your session will expire in 4:56 minutes. Your course has been locked. Please use the chat window to communicate with your proctor. 4. 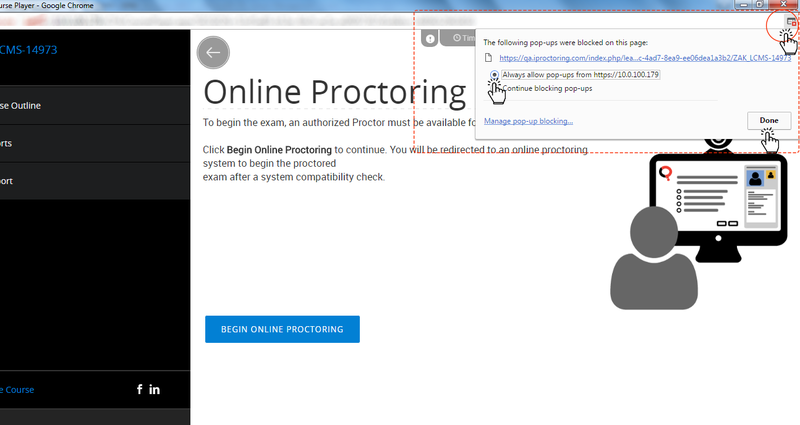 Try again, click "Begin Online Proctoring". That’s it!